I use a lot of ribbons to make hair accessories and jewelry… and sometimes I buy those “grab bag” deals at my local craft store. Inevitably, some of the ribbons are crumpled up… to the point of being unusable. But ribbons are expensive… so I don’t want to throw those crinkled ribbons away. 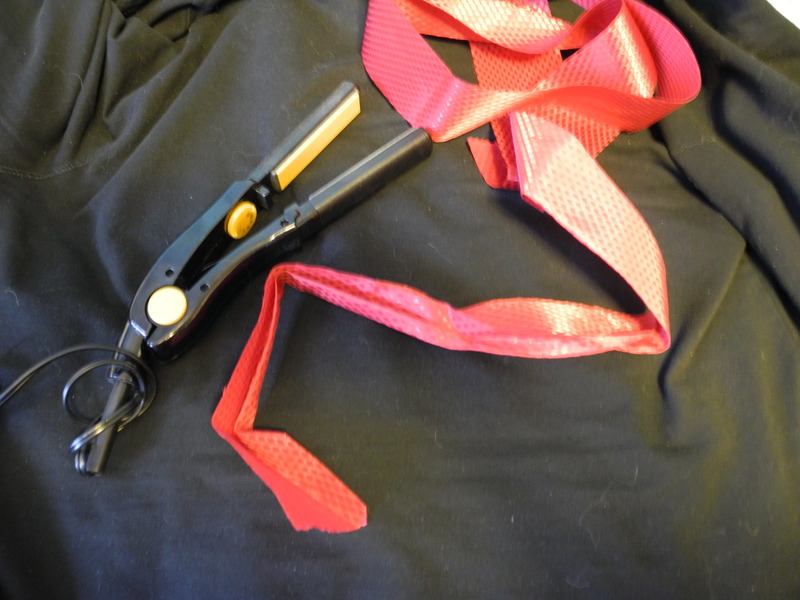 Fortunately, there is a very easy, and fast, way to straighten ribbons. All you need is the crinkled ribbon and a hair straightener. I think a large curling iron would also work, because large, loose curls in a ribbon aren’t obvious in most projects. Plug in the straightener and turn dial to lowest setting. Remember most ribbons are made from synthetic materials, which can melt if you use too high of a setting. Slowly and firmly start to straight iron the ribbon. Start ironing just above the wrinkled part, moving slowly along the length of the ribbon to the end. Repeat this over and over until you notice the ribbon looking much better. 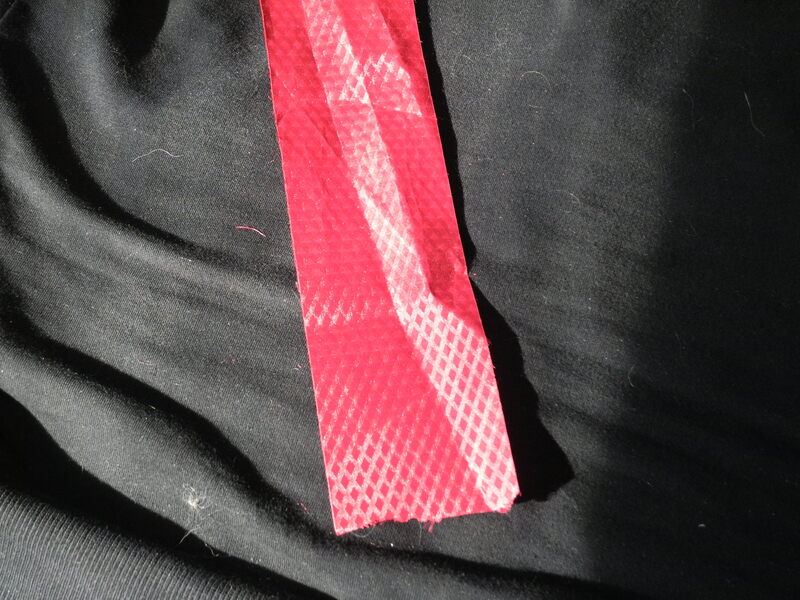 Depending on the type of ribbon you are working with, some creases might still be visible. The red ribbon pictured has a more paper-y feel to it, and still has creases… but it’s now much more workable than when it was all wrinkled up. Straightening works very well on satin ribbons, although I sadly don’t have any pictures to show you that. Yes, still creased, but much better than before! So, there you have it… No reason to buy a fancy “ribbon straightener”… (yes, they do make these). 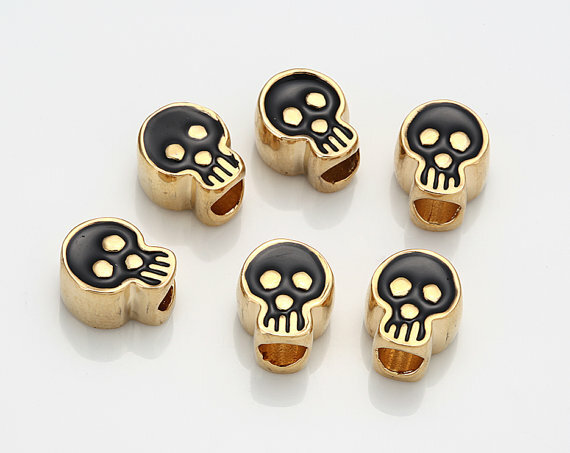 When it comes to craft supplies, there are a few basic, general items which you’ll use over and over – even as your crafting interests evolve and change. In today’s entry, I’ll list a few things that you might consider gathering together if you’re new to the world of crafts, or if you want to make a present for someone just getting started in crafts. Scissors: One of the quintessential of crafting. You should (and probably already do) have more than one pair. Smaller, school-supply type scissors are usually good enough for paper cutting, getting into packages, trimming stay ends, etc… but having a nice pair of big utility scissors is handy too. Measuring Tools: “Measure twice, cut once” holds true for crafts other than just sewing. Make sure you have at least 1 ruler on hand, but it can be nice to have a few extra so that you have multiple options. If you really can only afford one ruler, make it a metal / aluminum one – or one with a metal edge. That way you can use it as a straight edge when cutting with an Xacto blade. Also consider including a measuring tape, which is useful when you need to measure something that isn’t flat. Glues: You should have at least one, good, multipurpose glue. A multipurpose glue is one that can adhere to a variety of materials / surfaces. Other specialty glues can be useful too, of course. Also, a basic glue stick is perfect for paper projects because wont wrinkle lightweight paper as badly as a liquid-glue will. Hot glue guns can be really useful, both for gluing and decorative purposes (using colored hot glue). One other alternative to glue is clear nail polish, which you can use for a varnish if you can’t justify buying an entire bottle of mod podge or spray varnish. Sewing Kit: Having a few rolls of thread and some needles can come in handy whenever you want to use a few stitches to help secure something, or repair something. Sewing needles can also be useful as a tool to clear out a glue tip or to texture clay. You can buy sewing needles and thread separately, or you can just buy yourself a travel sewing kit. Toothpicks: There are so many uses for these… like needles you can use them to help clear out the tip of a glue, but there are tons of other things you can do with them. I like to keep a box on hand because you never know when having that disposable, tiny tip can be really helpful. Container / Box: Of course you’ll want to have something to store your supplies in. Depending on how much you have, you might need a big box or a little one. Or you might want to separate some of the items in to two groups for storage. You can get as fancy or as basic as you want: go the cheap way by using a large shoebox, or go ahead and get yourself a fancy-shmancy plastic art supply tote. Make-up train cases and Tupperware work well too. 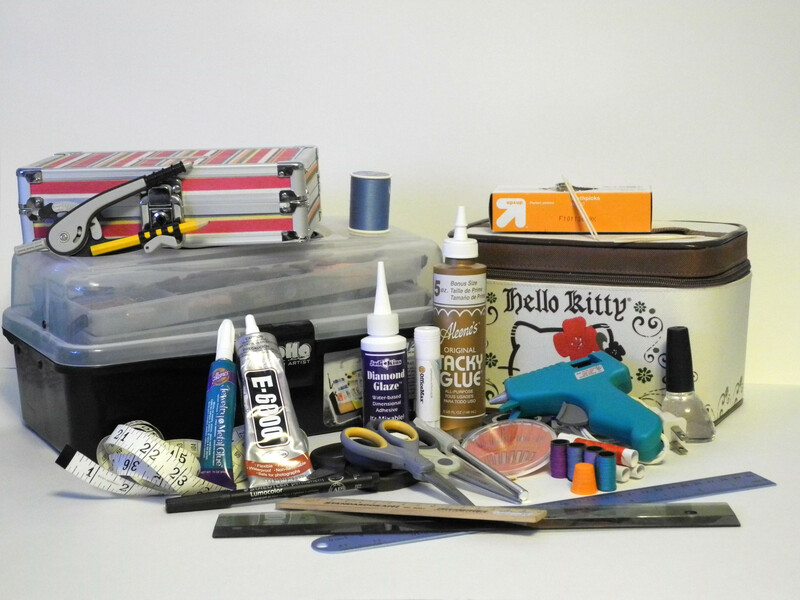 Additional / Other Items: Razor blades, acrylic paints (the mini type), a compass, different types of tape, permanent markers and pens, colored pencils, cotton balls, Q-tips, or anything else you find useful on a regular basis.